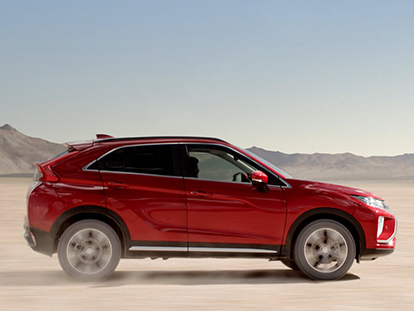 If you’re interested in purchasing a company fleet, consider a complete solution from Agostino Mitsubishi – Elizabeth. Our Corporate Sales Department will partner with your business to tailor a fleet solution that perfectly suits your needs, reduces your fleet costs and improves productivity. We’re so confident in the quality of our vehicles, that we back all our New Mitsubishi fleets with our Diamond Advantage. This means that your business is guaranteed the highest levels of service and support for the duration of your agreement. 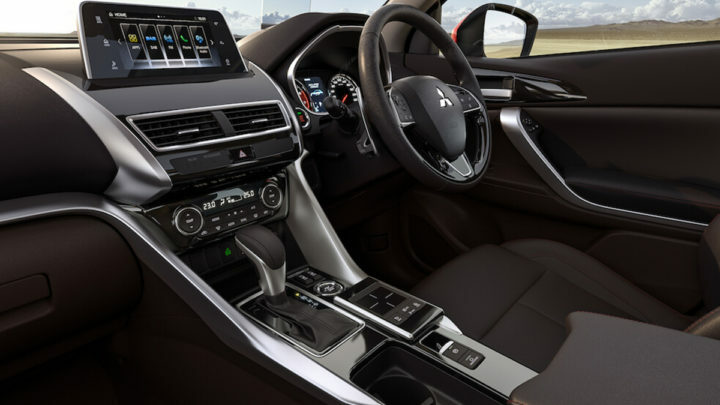 With benefits such as a 5 year/100,000km warranty and a tailored capped price servicing schedule, it’s easy to see why Mitsubishi’s fleet solutions are the best in the business. If you would like more information about our complete fleet solutions, Contact the Corporate Sales Department at Agostino Mitsubishi – Elizabeth.